Many visitors to Mallorca are surprised to find the island shedding its reputation as a cheap-and-cheerful package resort and surging upmarket. Centuries-old farmhouses have been beautifully restored, with new houses built in traditional styles. 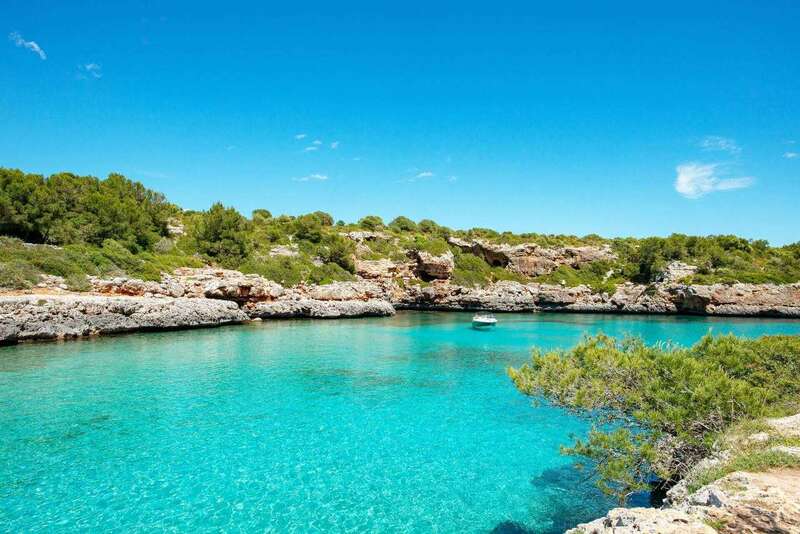 We have a selection of villas in the most desirable areas of Mallorca, including Pollenca in the north, S’Horta and Santanyi near the unspoilt beaches of the east coast, and in charming spots such as Sencelles and Selva. All of our villas in Mallorca have private pools.